Great news! Charlotte Tilbury is now available at Sephora!! This luxury cruelty-free makeup brand has been on my radar for some time now, so I’m happy I get to try them out at Sephora. But first, I had to find out which of Charlotte Tilbury makeup is vegan. Not all of Charlotte Tilbury cosmetics are vegan but some of their products are considered vegan and don’t contain any animal-derived ingredients or animal by-products. Below is a list of Charlotte Tilbury vegan products. You can also figure out which of their products are vegan as they’re clearly labelled on their website now. 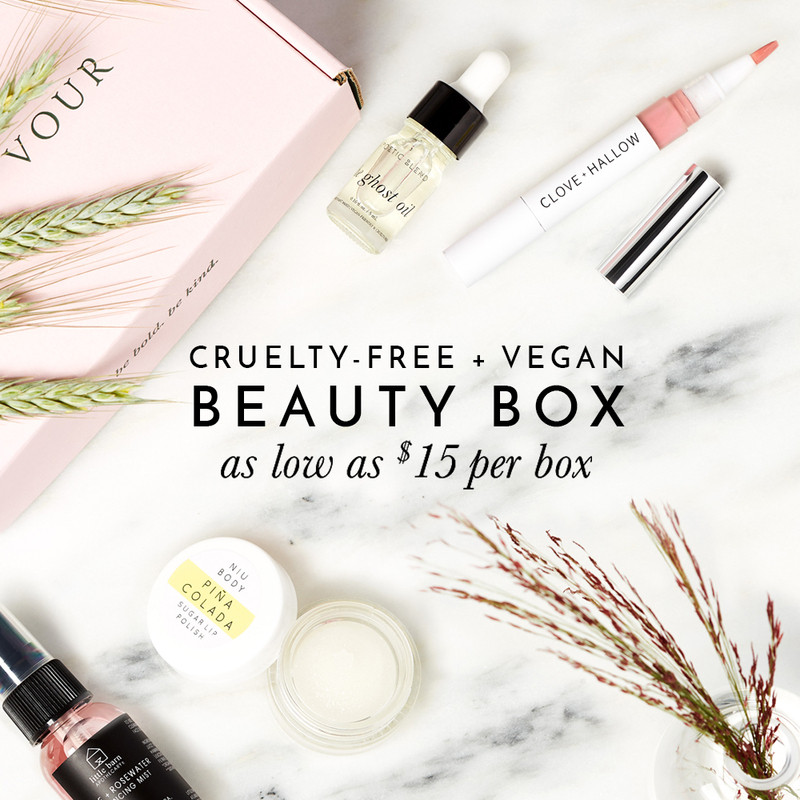 But if you are shopping for Charlotte Tilbury vegan products in-stores, this list will help you while on-the-go. Please note: Formulations and ingredients may change since the original publication of this post. Hello, I just wanted to leave a remark concerning Charlotte Tilbury cosmetics. Although the cosmetics are not tested on animals and many products are vegan friendly I wanted to let you know that the founder, Charlotte Tilbury, purchases, wears, and promotes fur. I don’t think I am able to upload a photograph in this comment box, but you can see for yourself on The official Charlotte Tilbury Instagram page that she is photographed wearing a lamb skin coat with genuine Fox fur trim. The hypocrisy and audacity of promoting real fur is outrageous!